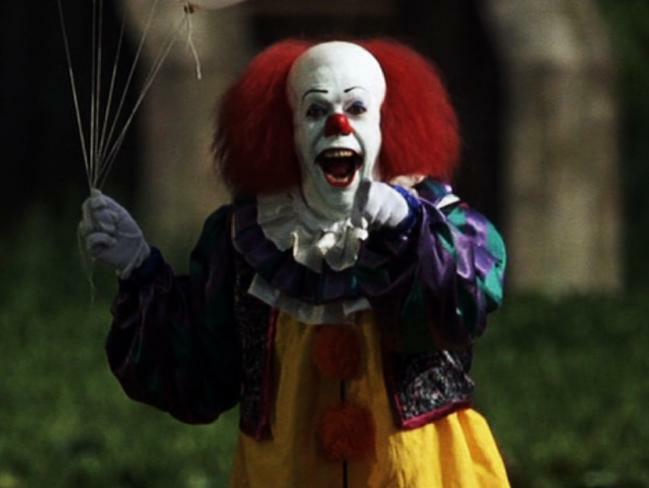 After months of teasers there’s finally a trailer for the remake of Stephen King’s It and all we can say is the clown is back and creepier than ever. The long-awaited big screen adaption tells the story of a group of small-town Maine schoolchildren – the Losers’ Club – who fight an ancient, shape-shifting evil that terrorizes their town every 27 years. They return to the town of Derry as adults for a rematch and terror and mystery awaits. The film is based on King’s 1986 horror novel, which was originally made into a miniseries in 1990. Fast forward to today and the two-and-a-half minute trailer shows all kinds of promise. Sure Pennywise the Clown is only shown a few times during the trailer and sometimes even for just a split second — but after what we saw a few times proved to be more than enough! The movie is set to release worldwide in September and all we can say is it looks utterly terrifying.